Very happy with the divi layout product and support from this company. They were so helpful and really went above my expectations to solve my issues. Thank you! 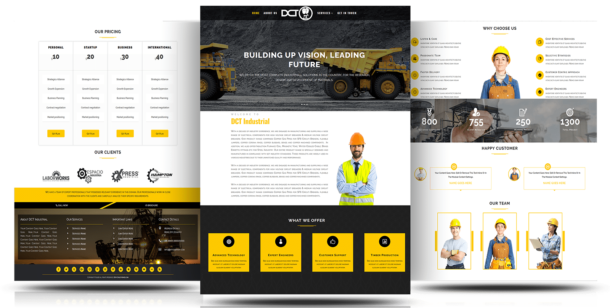 I opted for DCT's DIVI TIMELINE TEMPLATE 5. It is simply a beautiful work of art and should be more than $7.99 in my opinion. I am happy to state that I will certainly get back to DCT for future products. Well done guys keep up the good work! Each week we share useful content, development news, WordPress tips, Divi tutorials and more. Subscribe to my list and receive exclusive discount coupons on Our Divi Child Themes. Copyright © 2017-2018 DIVI-Childthemes. All Rights Reserved. Affiliate Disclaimer: Some of the links on Divi-ChildThemes.com are "affiliate links". If you purchase the item, we will receive a small amount of affiliate commission, You do not pay any extra fee's for these items. Thank You!